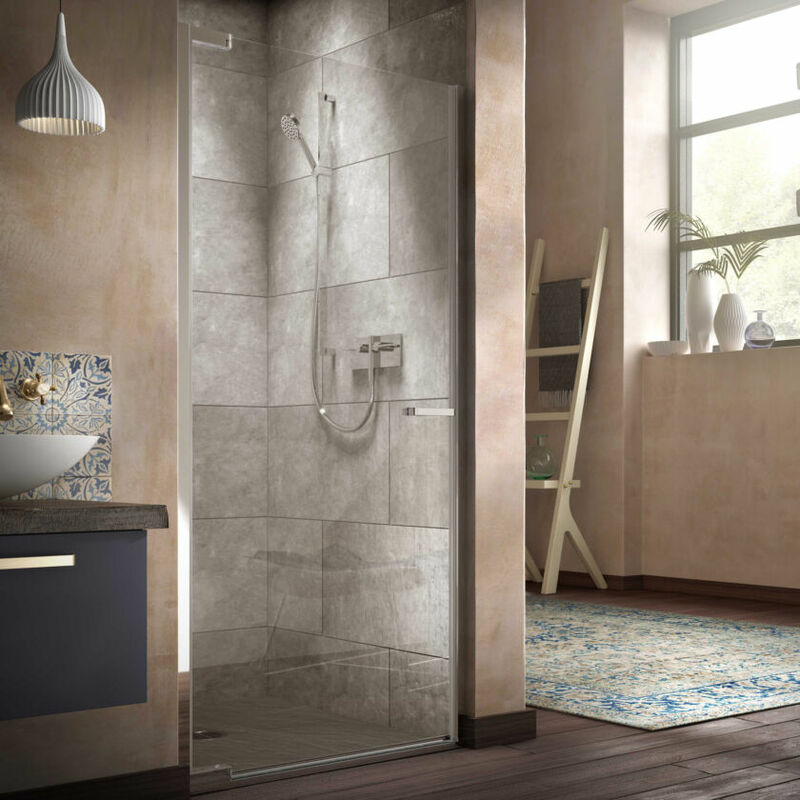 The Radiance Straight Slider for Corner ticks all the boxes for a contemporary Sliding Shower Enclosure, with a cool Sliver and Chrome finish, modern Chromed Brass trim handle and streamlined framing. Built with the everyday in mind, the framing is slightly more robust and the top track has a soft closure included. 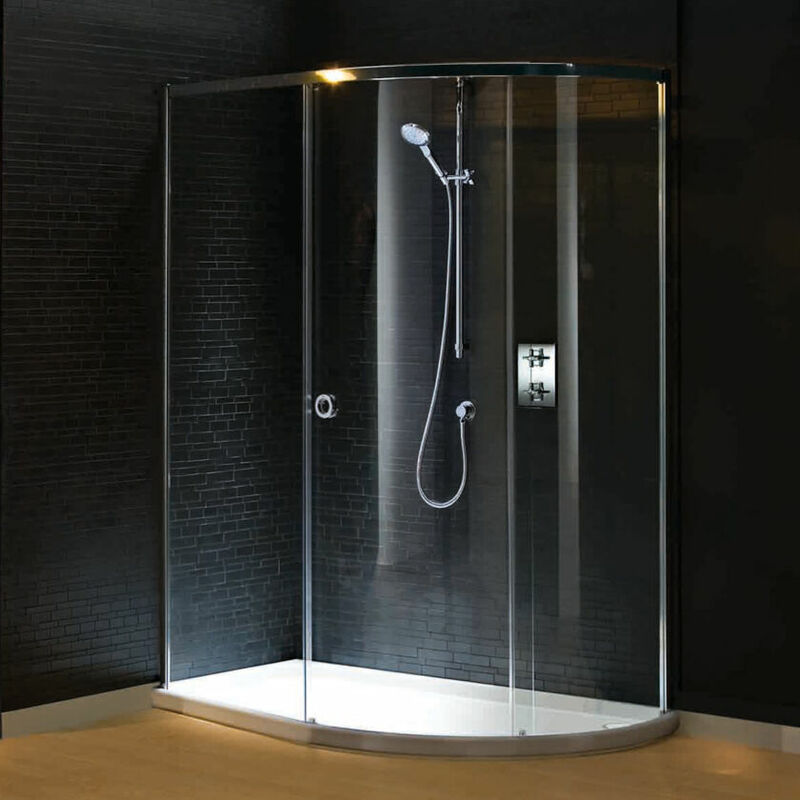 The integrated Shower Tray aids cleaning wonderfully and offers a smart all-in-one option for bathroom renovation.